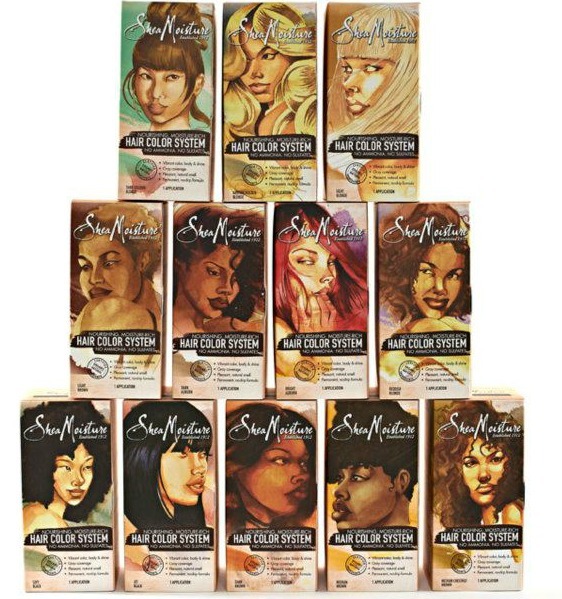 I'm sure you all have heard by now that Shea Moisture has released a hair color system. I'm so excited for them because I like their products, they are readily accessible and at a price point pretty much any tax bracket can afford; I like supporting them. While I am done playing around with commercial hair dyes, this does not thwart my excitement any and I just love the packaging. How cool are the illustrations on the boxes? I was on Youtube recently and stumbled on a very detailed review from a vlogger named BeeUtifully Made. It really made me want to try the auburn color she used but I will just stick to my henna & indigo for my coloring purposes. Check out her video below and her channel, she got a new subscriber out of me. Right now hair coloring system is only available at select Target locations. Visit their Facebook page for the skinny on what stores have it as of right now. My NYers, the closest Targets to us that have them are in NJ: Jersey City, Hackensack, or Bergen (there were other Jersey locations that are carrying as well). Long Island dames, if it's not far from you, the Central Islip location carries them. 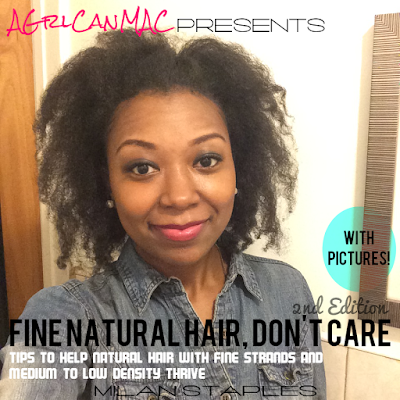 Please note: This hair color system is NOT a 100% natural ingredient product. There are some "unnatural" chemicals involved to raise your hair's cuticles so that the color can be deposited permanently. Please also note, if you have dark brown or darker hair, you will have to pre-lighten/bleach your hair in order for the lighter colors (like the Honey Blonde the vlogger first tried on some test strands of her hair) to show up.